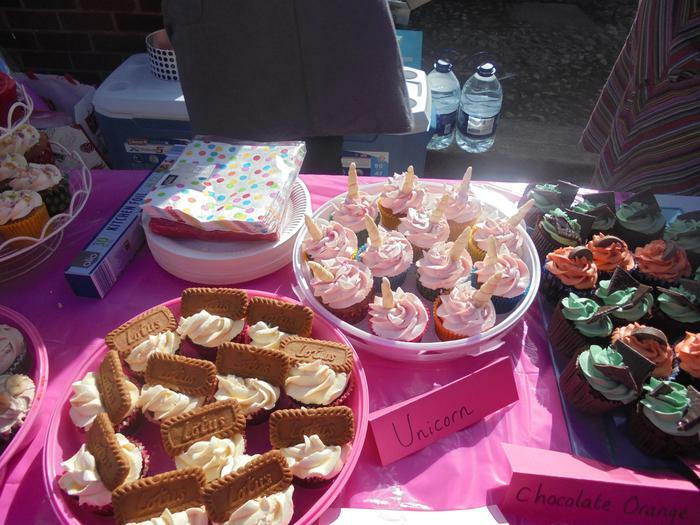 Thank you to our amazing Willow parents for organising such a fantastic Cupcake Stall during Sports Day! 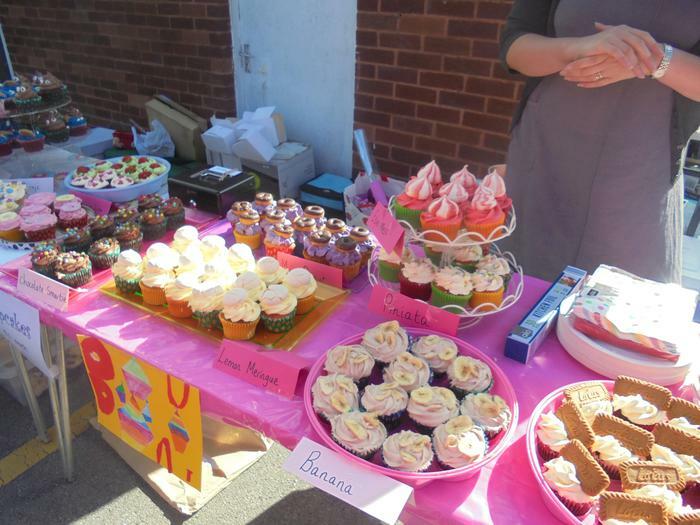 These fantastic parents have worked so hard during the past few weeks fundraising for the Year Six Leavers party. 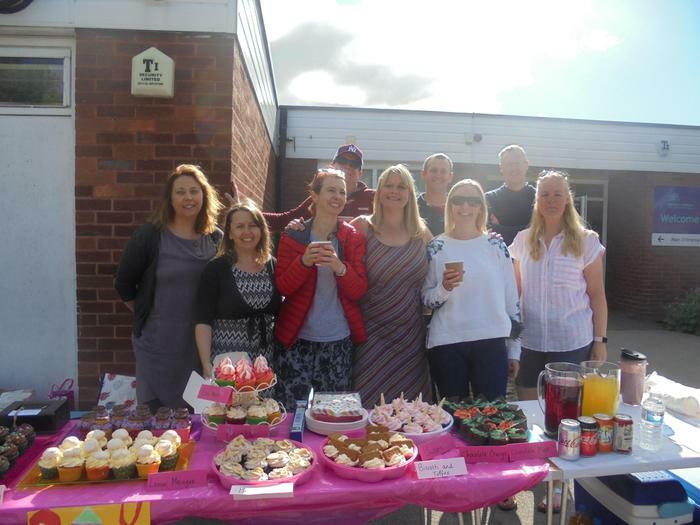 Sadly some of these parents will also be leaving this year - we will miss you...and your cupcakes!